Lazer Racing frames and race bike preparation is race-proven by professional and sportsman class racers every week. Check this page for the latest racing results and photos of our products in action. 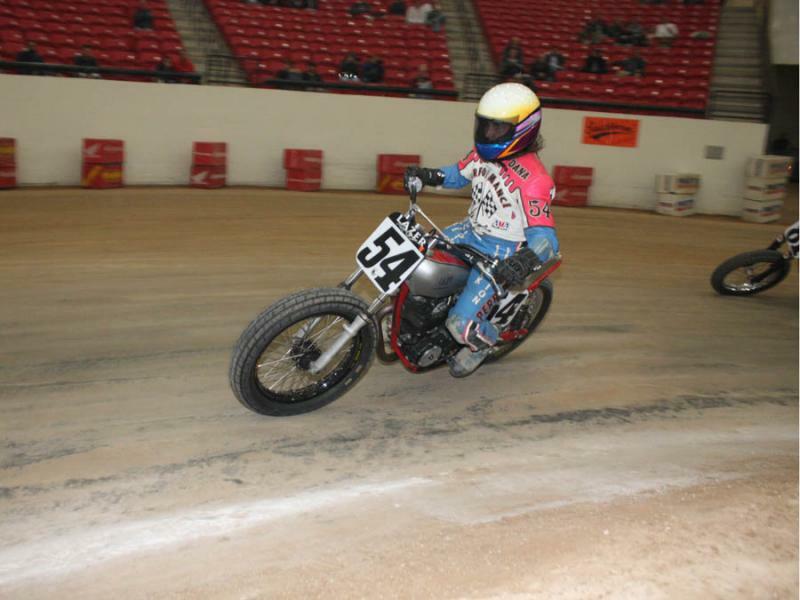 Briar Bauman wins the 2010 AMA Horizon Award at the AMA Amateur Grand Nationals. Lazer Racing congratulates Briar on his stellar achievement. 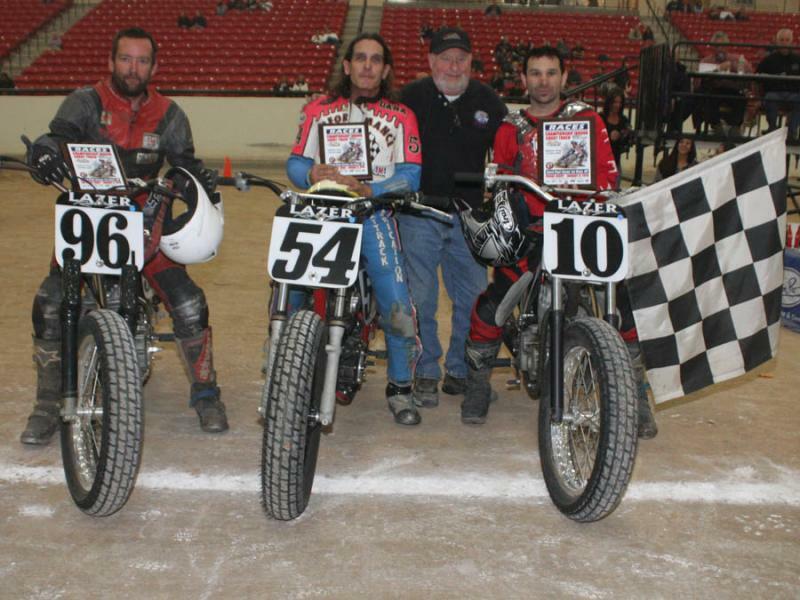 We're proud to be a part of the Bauman racing family and look forward to watching the Bauman brothers progress to the next level of flat track racing. Micheal Barnes wins two of three races, so far, in the 2010 TTXGP North American Championship Series, putting Lightning Racing at the top of the points table. 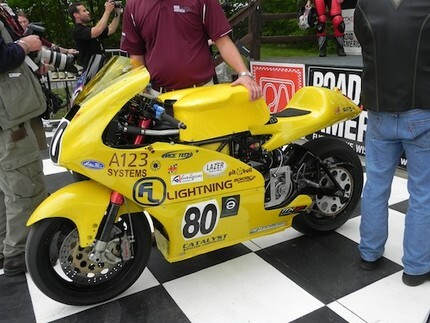 Lazer Racing was commissioned to build the frame for the Lighting Racing road race project in early 2009. Loosely based on Ducati 996 chassis dimensions, Lazer Racing crafted a chromoly trellis frame to house the GM Volt derived powertrain. Development has progressed significantly since the bike was finished just in time to enter the inaugural TTXGP at the Isle of Man TT in June 2009. The Lazer Racing electric motorcycle has beaten it's own record of 162 M.P.H. 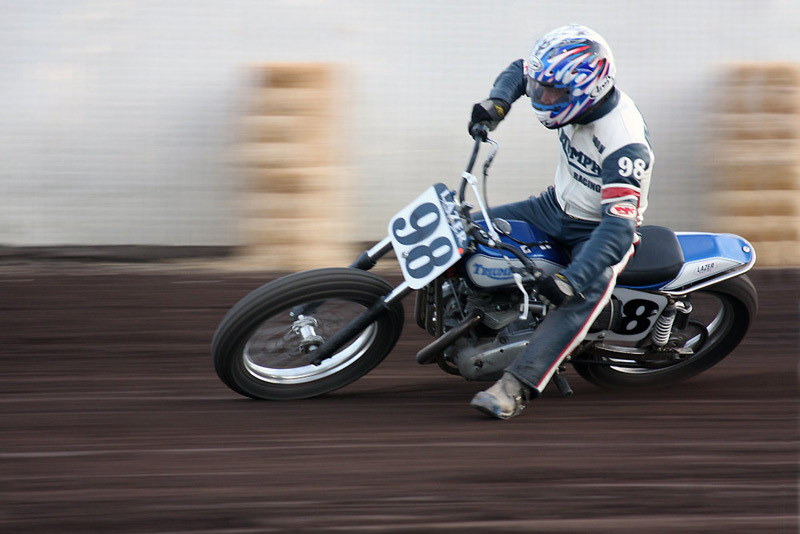 The new record being set with a run of 176/170 to achieve the FIM /AMA record of 173 M.P.H. 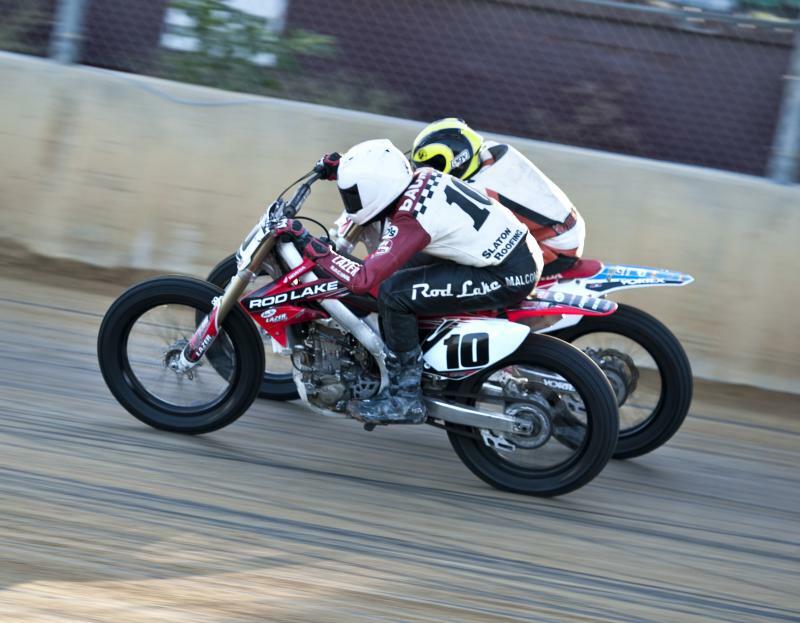 John Hately earned a second place finish on a Lazer Racing prepared Triumph.